Communicating with parents is the most important way of keeping students long term. 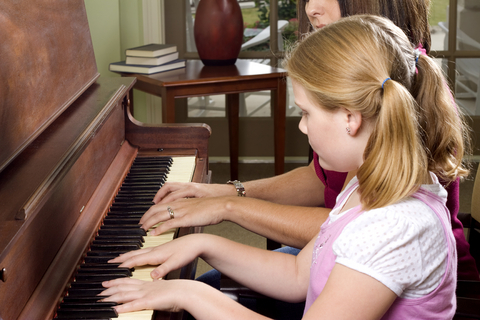 Even though most of us talk to parents every week before or after the lesson parents often forget many important details they need to remember such as recital dates, special classes, or vacation dates the second they walk out your door. There are several easy great ways to keep in touch with parents and make sure they get all the information they need to know from your studio. Emailing parents is one way of letting them know about important news. 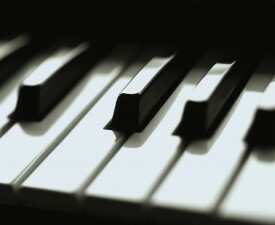 Many teachers will have a newsletter they give at the piano lesson or guitar lesson, but people don’t read them! We have become a society of needing the most important information now. Here are three great ways to get in touch with your clients right now and they will pay attention! 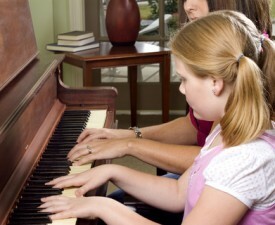 First consider using facebook and twitter to update parents about events with your studio or music school. Facebook is a great way of learning more about each of your families as you make them your “friends.” Music teachers can easily emal parents or even students about that upcoming master class or piano pizza party. Twitter is a second way to reach parents, everyone is “Tweeting” these days. 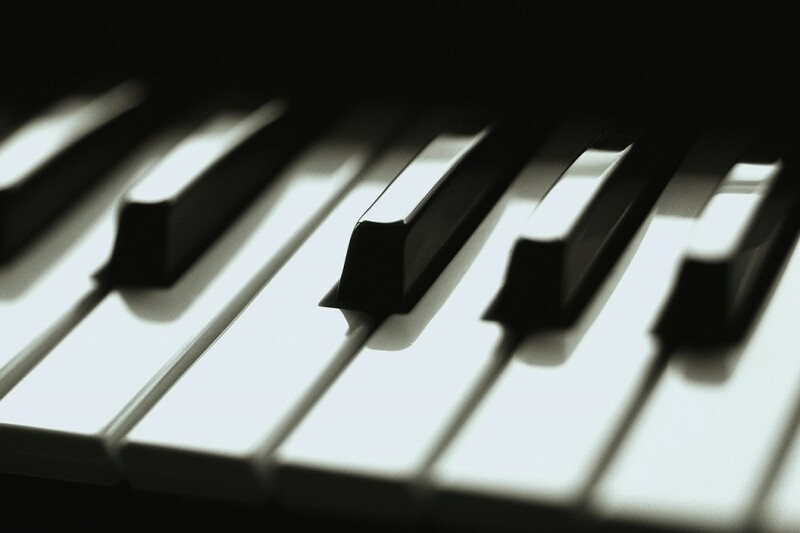 Well tweet to your piano studio, guitar studio, or drum studio that children will be having a one octave scale quiz today at lesson. You would be suprised how many parents will ask you questions at lessons that day. The larger the studio the more you need to make sure parents are getting the message and feeling involved with the music school. Invest in using a newletter service like Vertical Response. This is a great company that lets you design custom newsletters, surveries, or announcements. Having a paid service is affordable, convient, and parents read the information. Vertical Response makes sure your email gets into the clients mailbox and not their spam. You also get reports telling you what email addresses bounced, who opened their email, and more. 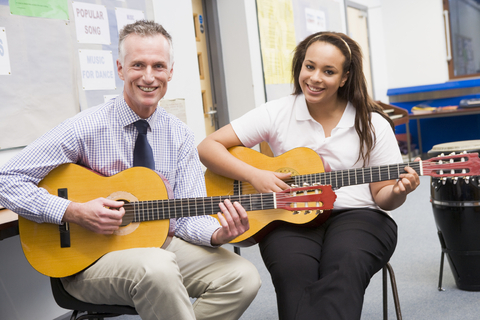 Parents can even forward the emails to their friends so it is a great way to get new students for music lessons!